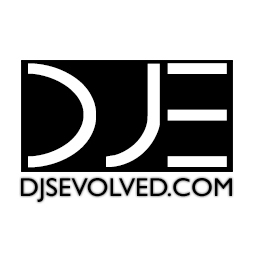 Powered by DJs Evolved - Sign up now for FREE! We are truly sorry for the inconvenience, but "dancinmark-" can not be found in our records. Please make sure you typed in the correct DJ URL, which may or may not be the same as the DJ name.